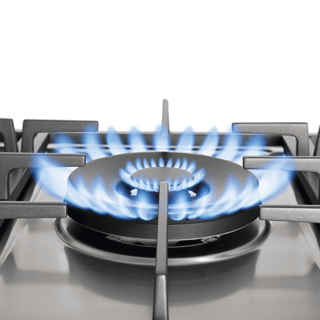 Our High Efficiency Burners reduce energy consumption by 20%. 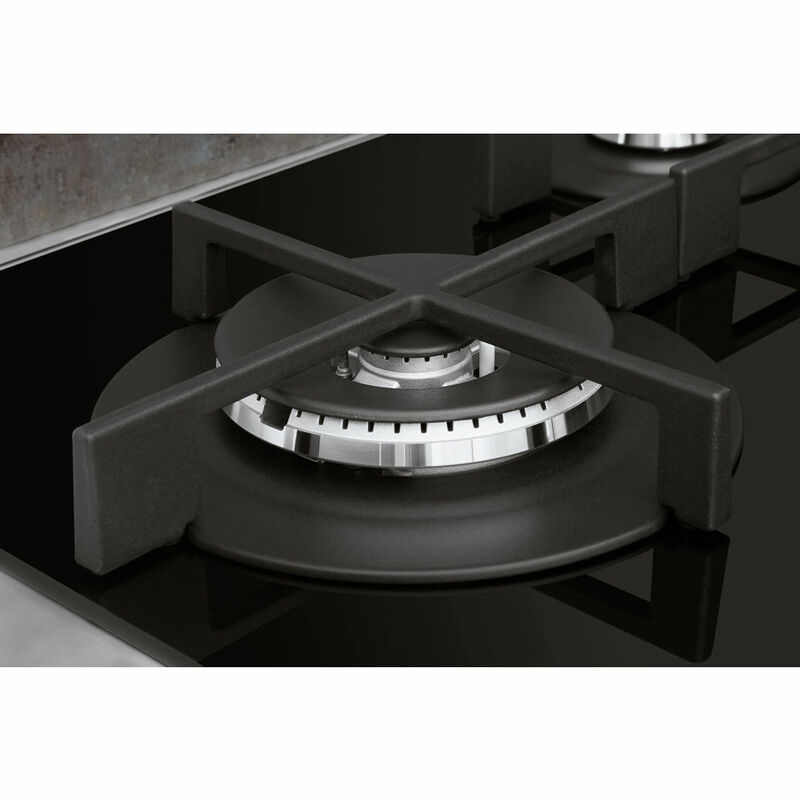 Thanks to their innovative design and vertical flame, heat is delivered directly to the pots and pans, avoiding dispersion. 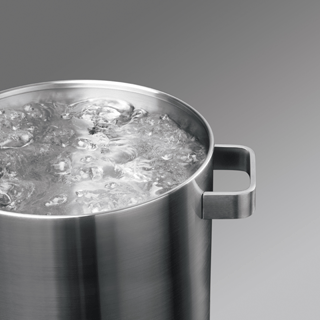 Enjoy faster boiling. 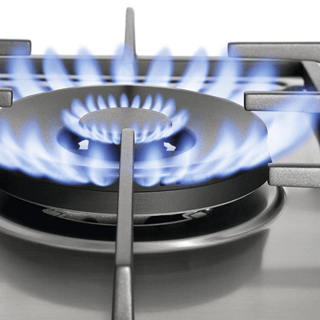 Our innovative technology, by effectively harnessing the energy of the flames, ensures more heat is delivered directly to your pots and pans allowing you to enjoy ideal cooking results, sooner. 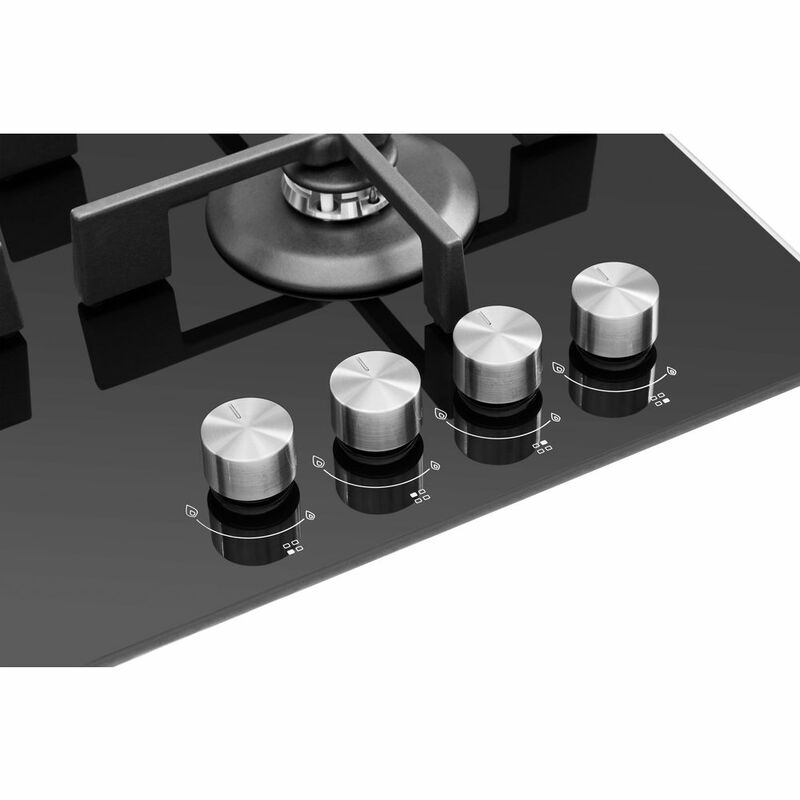 Enjoy tastier results, faster. 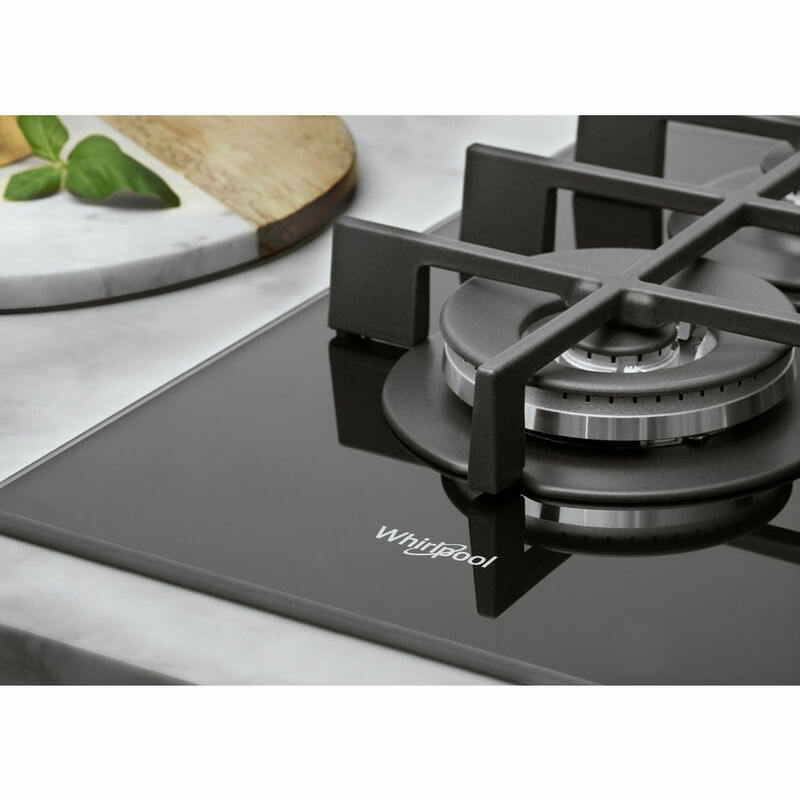 Seal your meat to perfection, boil water faster or enjoy a perfect stir-fry dishes with the outstanding Power Burner 3.500W. 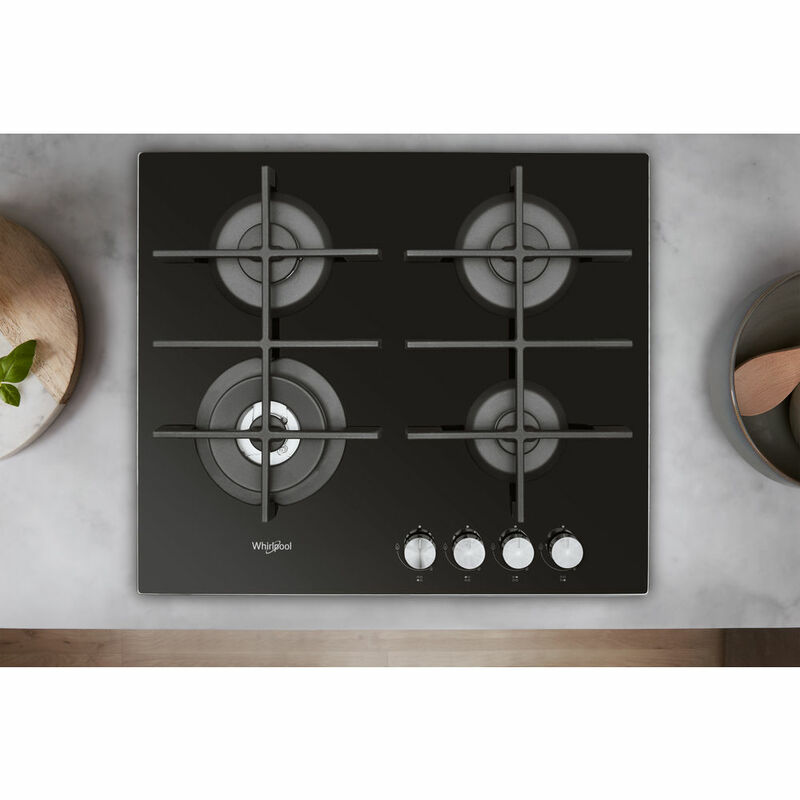 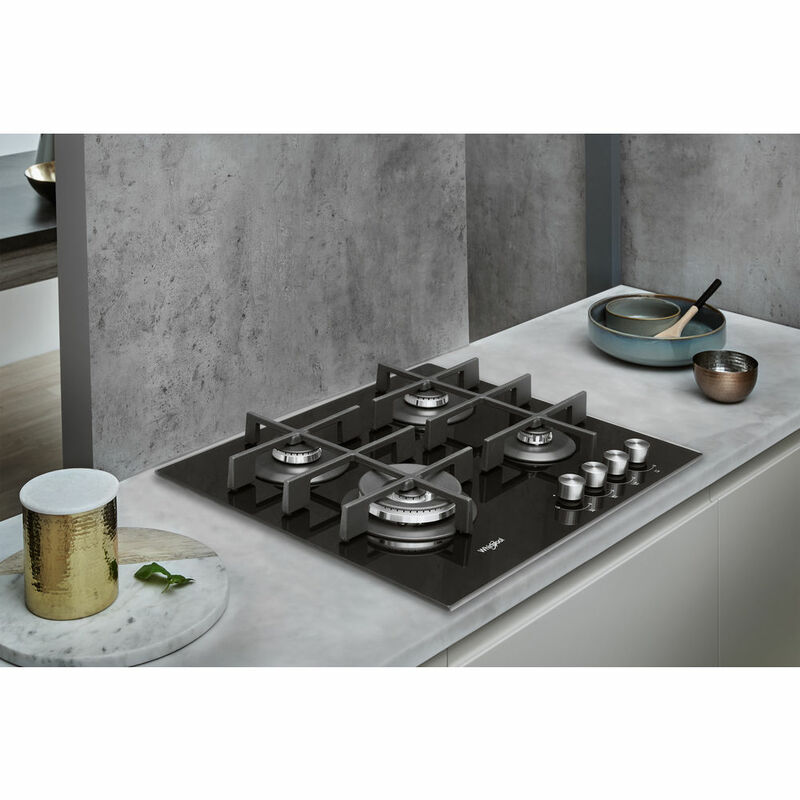 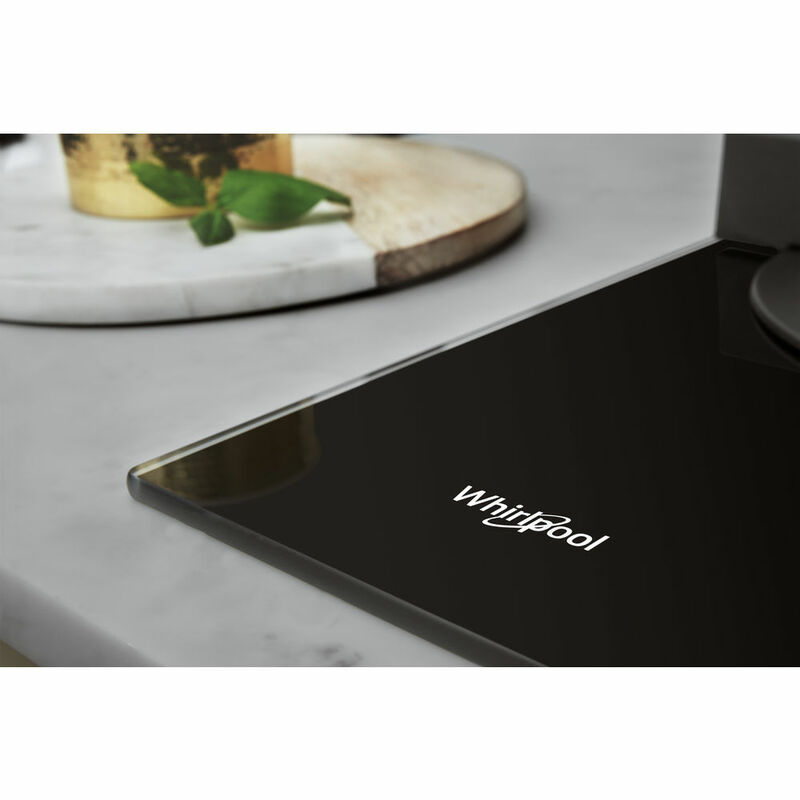 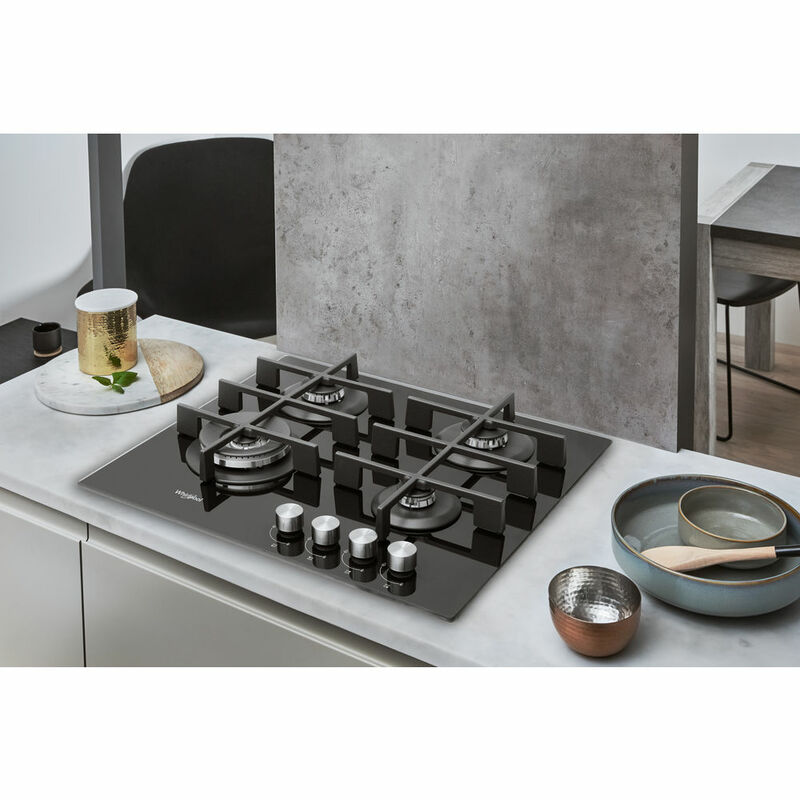 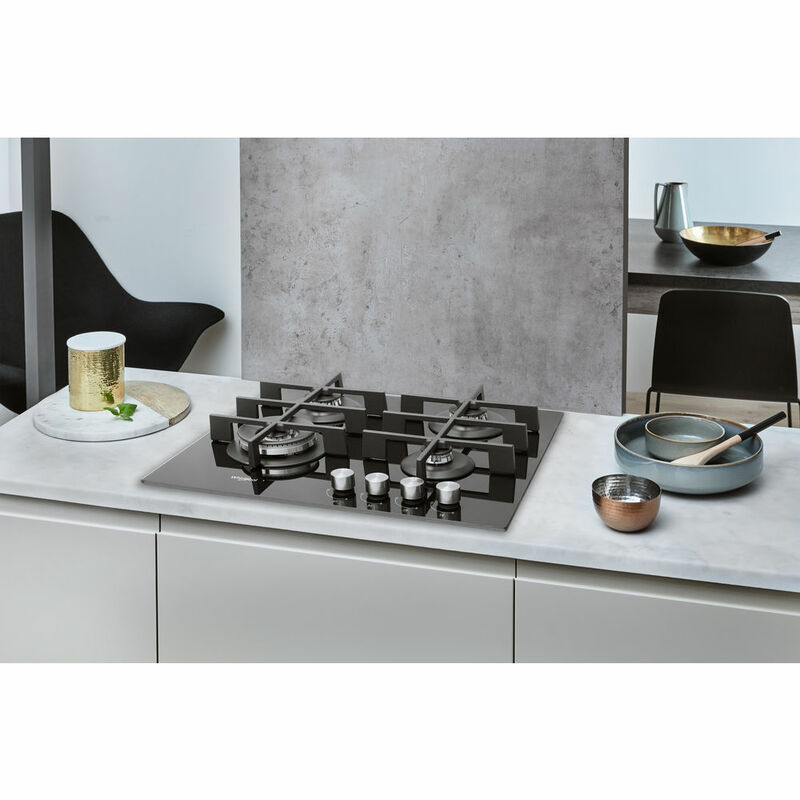 This Whirlpool Hob features 4 Power burners to provide extra heat and speed up boiling, frying and steaming, while ensuring high energy efficiency. 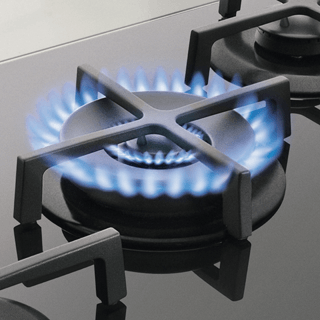 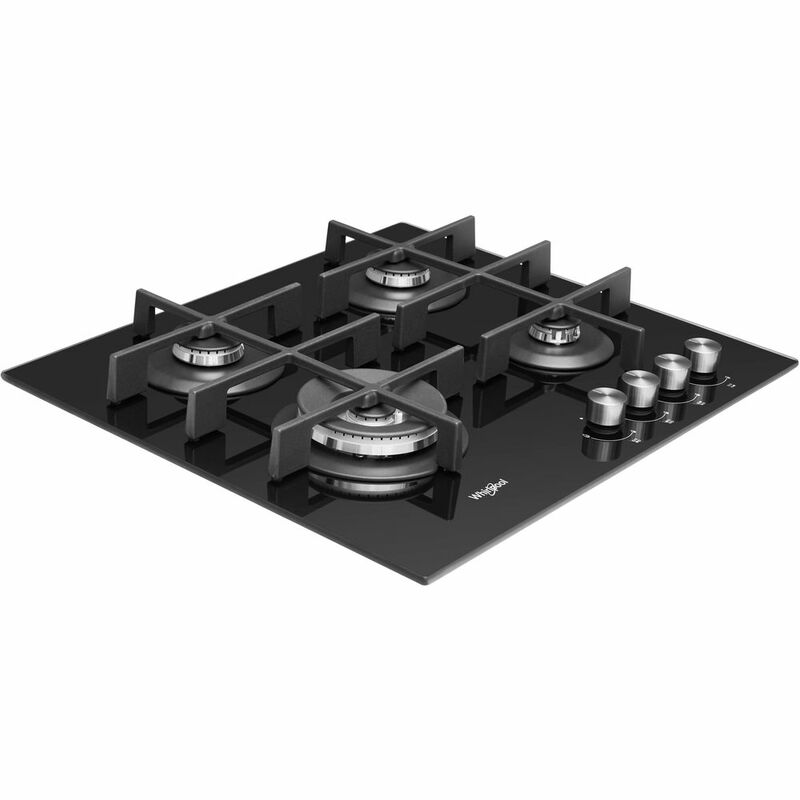 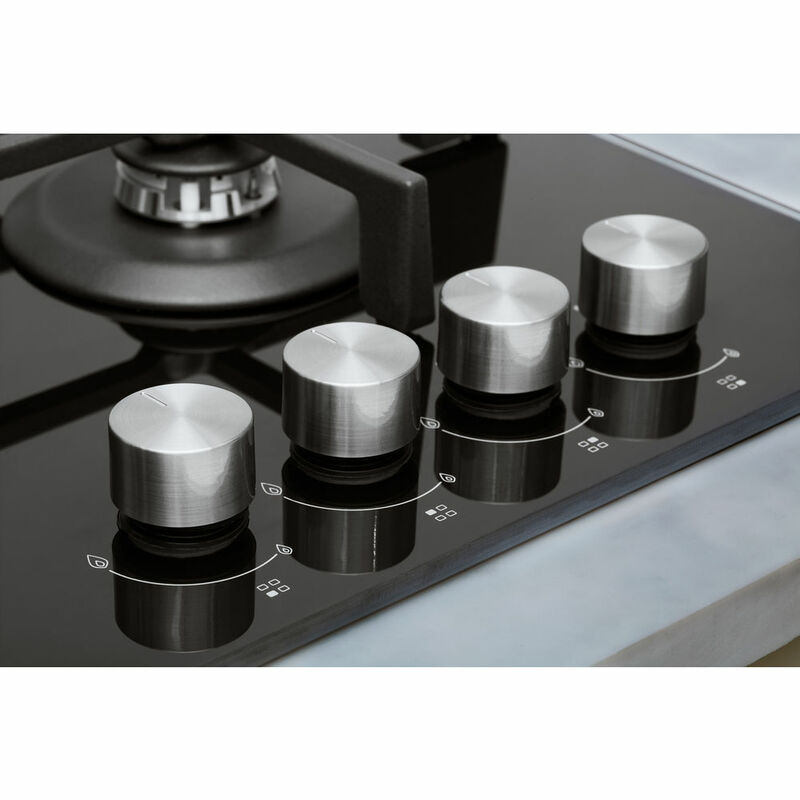 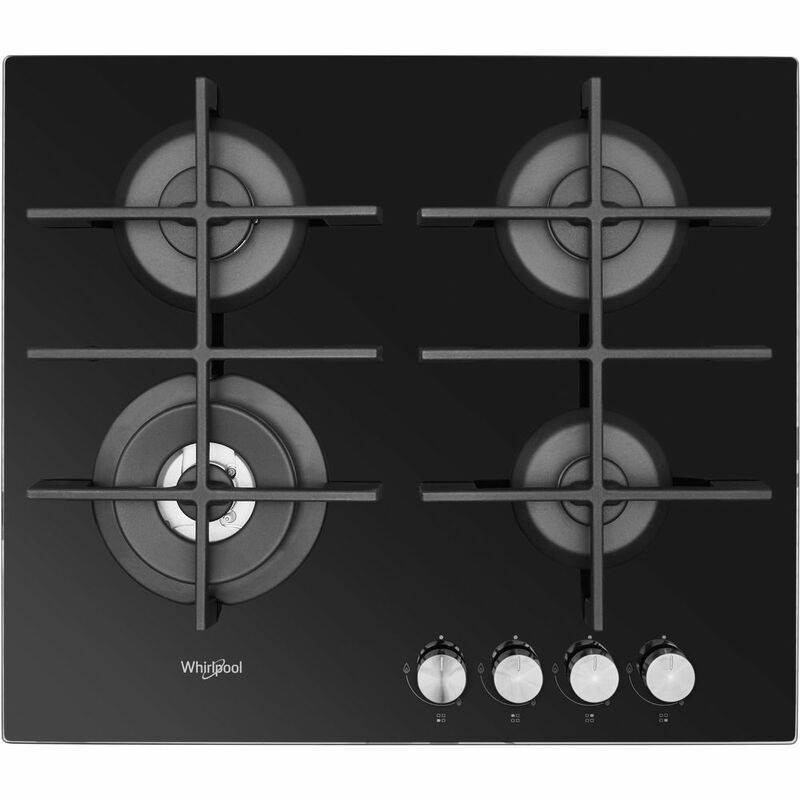 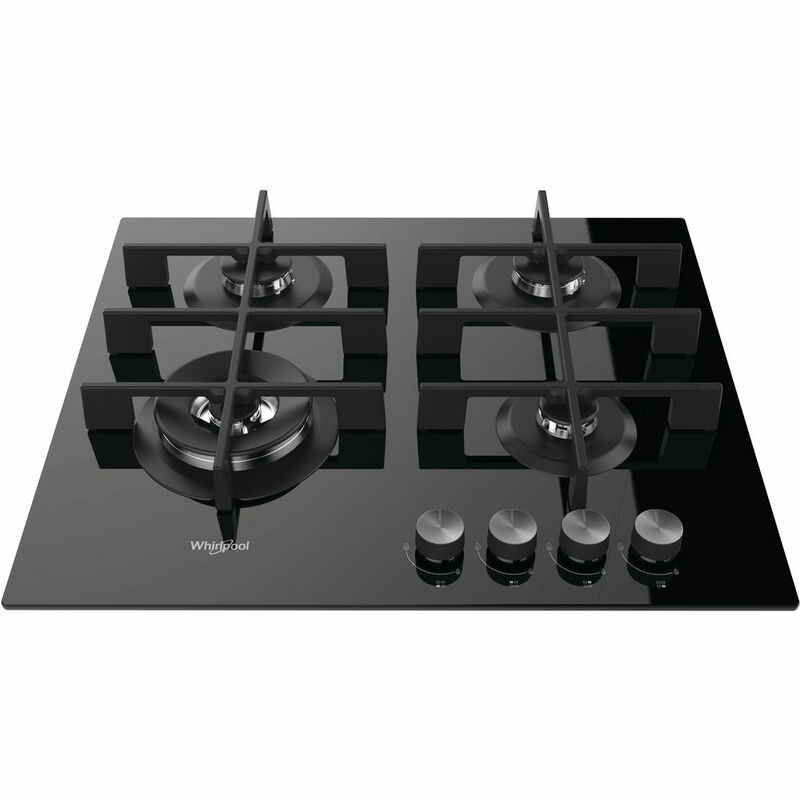 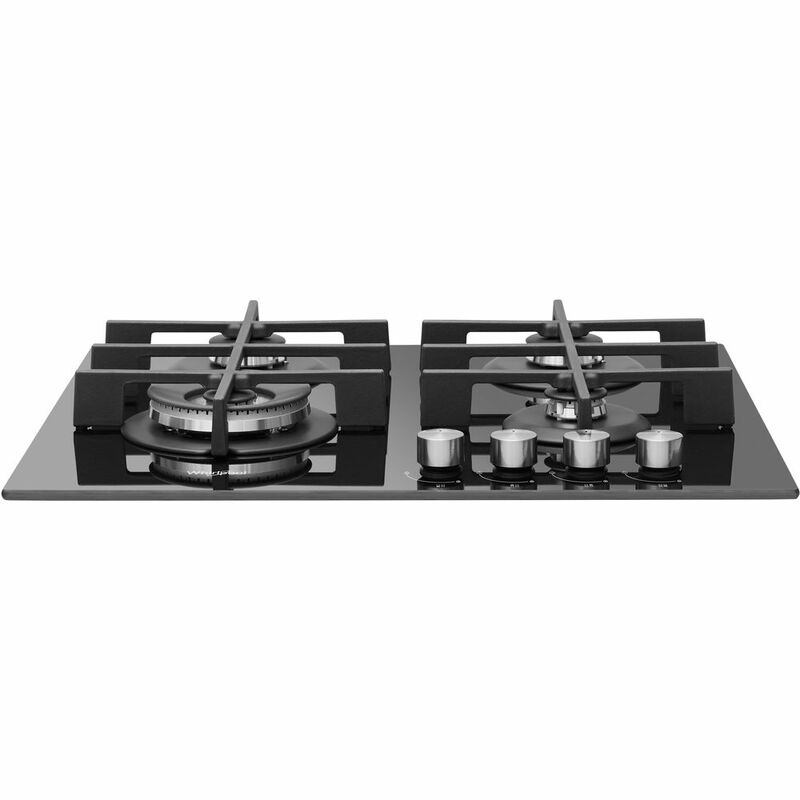 This Whirlpool gas Hob features: high efficiency burners, for reduced energy consumption.